I've received a few requests for prints via The Marilyn Project Facebook page. I've decided to offer general availability for pre-production proof prints of any image posted on this site in two sizes, small (6" x 9" image on 8" x 10" paper) and medium (13" x 19"). What does pre-production proof print mean? Images displayed on this site are in-progress random selections that may or may not be selected as final images when the project is complete. The final selections for 50 exhibition prints will not be decided until the very end of project completion. Proof prints will be printed on fine-art archival matte paper in-house with either an Epson 9900, Canon Pro-1, or Canon iP6450. The exact paper used for final exhibition is not decided and will be one of the last decisions finalized after image selection. Small size pre-production prints are priced at $20. Medium sized pre-production prints are priced at $35. Please contact me directly via email for payment and shipping arrangements. Upon project completion 50 images will be in the final selection. One image for each participating individual. Those final selections will be printed at large exhibition size (between 24" x 36" and 48" x 60"). Pricing for large exhibition prints has not been considered at this point. The main goal of the project is to secure appropriate venues for print exhibition. 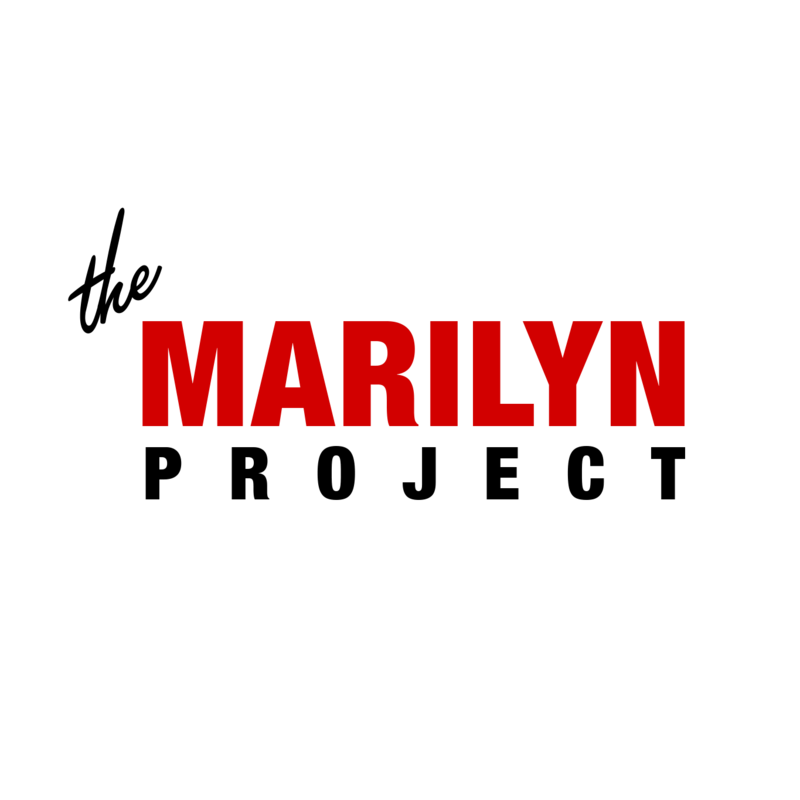 If you have a space and would like to discuss hosting an exhibition of of The Marilyn Project at either full scale (all 50 prints) or a more limited pre-view please contact me via email.